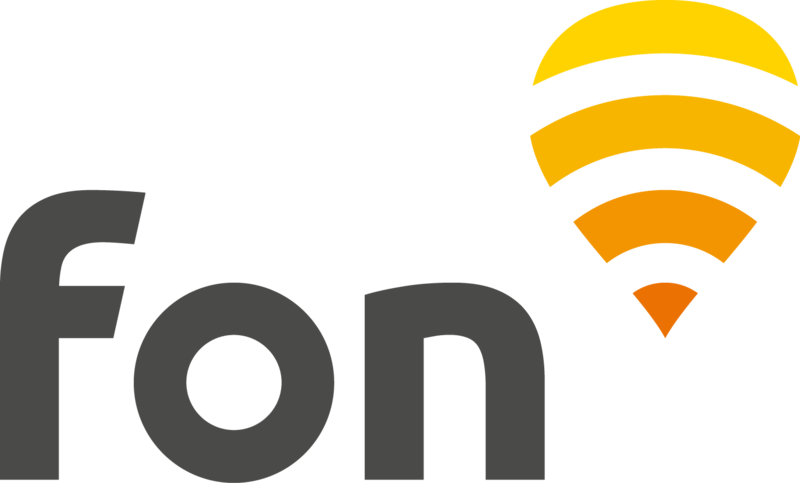 The Fon network in Portugal is formed by NOS Fon WiFi hotspots. Here is all you need to know so you can connect to our network in Portugal as a Fon Visitor. If you wish to purchase a pass for the first time, look to see if a WiFi signal "NOS_WIFI_Fon" or "FON_ZON_FREE_INTERNET" is in range of your device and if so, connect to it. The following page will appear. Click the orange button "Buy now", right below the list of pass modalities available. Register to create your Fon account (or Log in with an existing account if you are already a member). Once the account is created, choose the 1 hour, 1 day, 5 days or 30 days pass. For 1 hour pass, the payment method is SMS; and for 1 day, 5 days and 30 days it is Credit card or PayPal. Look to see if a WiFi signal "NOS_WIFI_Fon" or "FON_ZON_FREE_INTERNET" is in range of your device and if so, connect to it. Select the radio button "Pass & Fon users" and insert your username and password (email and password used for creating your Fon account), and click on the orange button "Login".